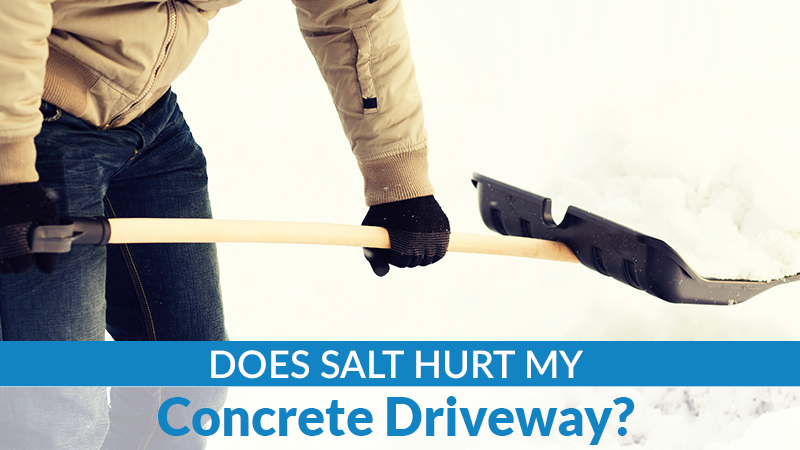 Does Salt Hurt My Concrete Driveway? While it’s important to melt ice on your walkway to reduce the risk of falls, using salt might not be the best way. Salt can be a danger to pets who come across it; ingesting this salt off the walkway or licking it off their paws can cause potentially serious health problems. Salt can also damage the skin on their paws when they walk over it. 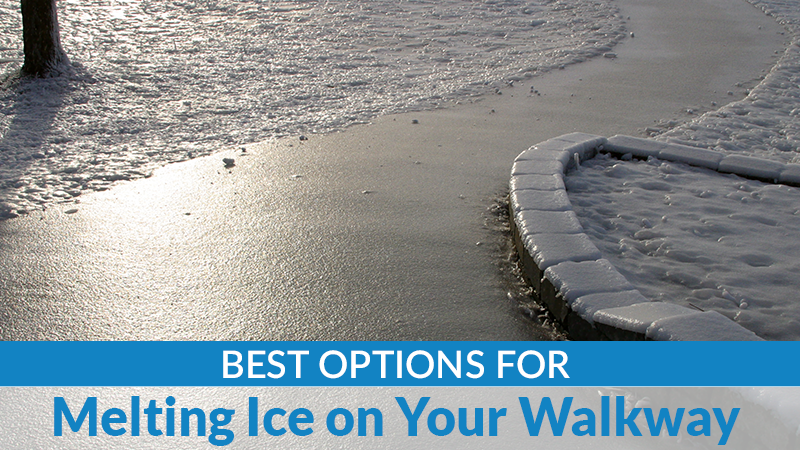 When choosing a product for melting ice, keep the following options in mind. Urea is considered a pet-friendly way to get rid of ice on walkways. 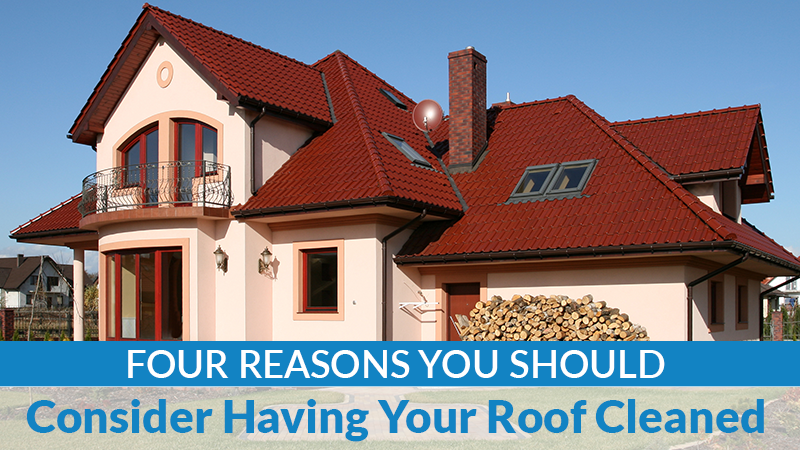 It doesn’t cause as much corrosion as chloride products, and it’s not as toxic as long as it has been properly treated. Urea also won’t cause damage to your concrete or asphalt walkways, although it can harm plants if you use too much. Keep in mind that this option typically costs more than rock salt and other chloride products. Crystalline carbonyl diamide that has been modified is generally considered safe for pets when you need to melt ice on your property. This ingredient helps break up ice on walkways, although it’s not usually as effective for removing thicker patches of ice. Like urea, it won’t damage concrete or asphalt, but it can harm plants. Ice melting products that contain magnesium chloride are typically more effective than urea or crystalline carbonyl diamide, but they’re not as safe for pets. These products can cause life-threatening problems for pets that have kidney disease. They can also damage plants if you use too much and harm concrete or asphalt surfaces. Products that contain potassium chloride are generally safer for pets than rock salt, but they can be fatal for pets with kidney disease if they’re ingested. Potassium chloride is a more eco-friendly option than rock salt as well, although it can damage plants and grass. 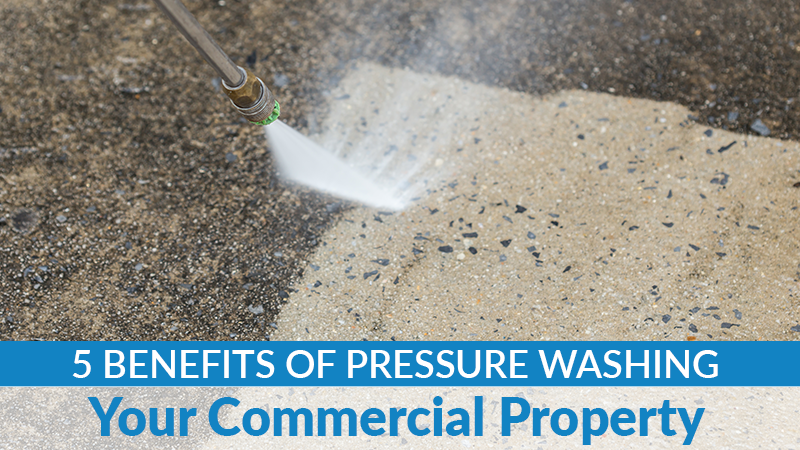 It can also cause some damage to concrete and asphalt surfaces. Calcium magnesium acetate is generally a safer option for those with pets, and it’s less harmful to the environment. 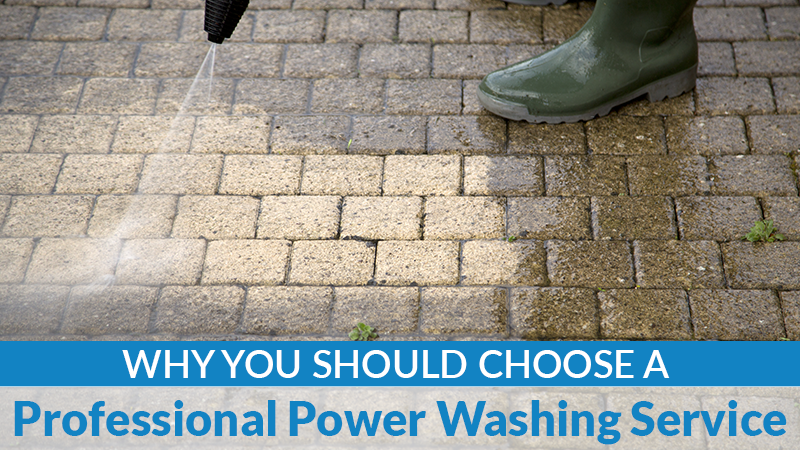 Products with this chemical also aren’t as much of a risk to walkways in terms of corrosion. However, calcium magnesium acetate isn’t as effective when you use it in colder temperatures. Calcium chloride is a common choice for residential walkways since it’s more effective than rock salt and typically melts ice quickly. However, since it contains chloride, it’s not a safe option for those with pets. 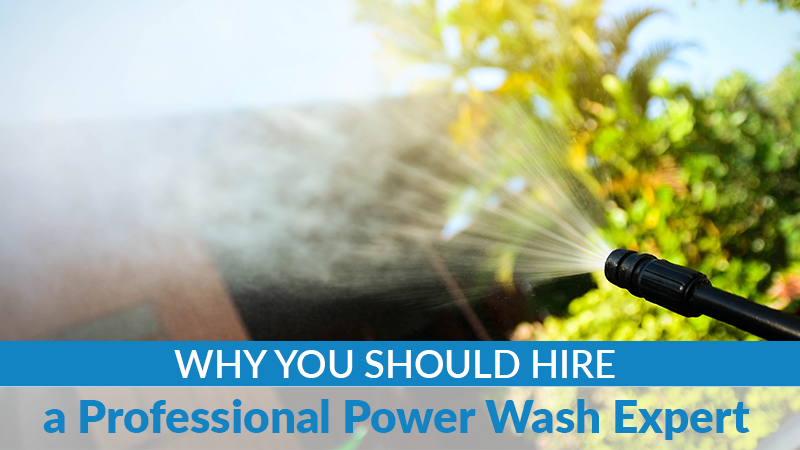 It can also harm plants and damage concrete surfaces, especially after long-term use. This is the least expensive option, but it’s also dangerous for pets and highly corrosive to asphalt, concrete and other surface materials. It’s also not an eco-friendly option, and it can damage plants. Let us help get your driveway looking as good as new! 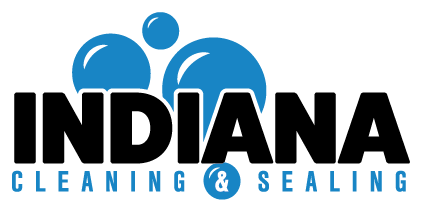 Contact us at Indiana Roof & Exterior Cleaning today to get started on your 2018 projects.